Can I receive form responses in either XML or a database? 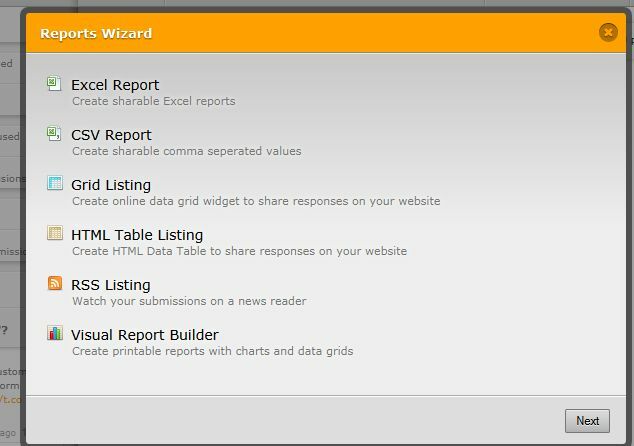 For XML, you can create RSS reports and have them parsed by your own custom xml parser. RSS feeds are, in fact, XML documents so I think you wouldn't have much problem converting these documents to your own preferred format. As for dumping submission data onto your own database, you may take advantage of our send post data feature. Use custom PHP as the Thank You page for your form to fetch submission data from it and dump the data on a database. For more information regarding this solution, please click here. Let us know if you have other questions or concernss. Thank you and have a great day! Thank you for your response. Terrific. 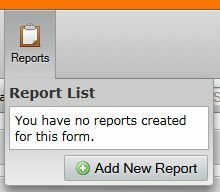 Suppose I want to buy the JotForm application, and have it installed on one of my servers in Amazon's EC2 environment. What, exactly, would get installed - and, what resource/expertise would I need in order to be able to integrate it into my own web application? Finally, do you guys either offer any customization (even for a fee), and/or have any budget-sensitive recommendation for a resource who can furnish some custom support? I apologize but I did not realize that you were referring to the Jotform Application, as there were no mention of it in your original post. The woarkarounds I offered are for the web-based Jotform service, with homepage at https://www.jotform.com. The Jotform Application, together with other Jotform Licensing Solutions, are in a different league, and questions about these products are better addressed by the appropriate department. Click here to learn more about these licensing solutions. Then, send an email to support@interlogy.com if you have more questions about the product.